DermaLift elevates and off-loads in total comfort. 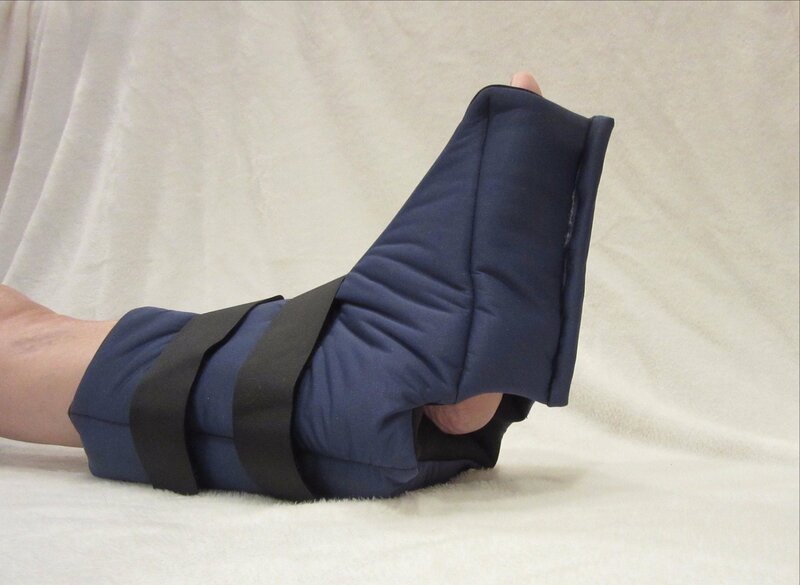 Cushiony DermaSaver microspring textile supported by anatomical polyfill supporting foundation evenly distributes off-load pressure over the larger ankle and calf area. Specifically designed to overcome cumbersome and uncomfortable old line offloaders on the market. Totally machine wash and dry or wipe clean surface for spot cleaning. Can be worn on either foot. Patient transferable when washed at CDC guidelines for infection control (Wash at 160*F for 30 minutes). One size fits all.